Now let’s take a close look at that statement. Oyass appears to be saying that the paintings are so valuable that they’re not worth insuring, or put another way, since the paintings are not replaceable, insuring them is a waste of money. This thinking makes absolutely no sense. The museum should have had theft insurance (assuming that’s permissible in Norway); all museums should have theft insurance, as should all art galleries and private collections. Whether or not a work of art is “replaceable” is not the issue. The issue is getting compensated if the art is stolen. What’s better– a stolen painting and a $5 million insurance settlement or a stolen painting and a $0 insurance settlement? Yes, the cost of insuring a museum’s entire collection is prohibitive, but thieves don’t normally steal the entire collection. They only steal part of it, and usually a pretty small part. So insure only a part of it. Theft insurance covers “incidents,” not specific works of art, unless the insured specifies individual coverage for specific works of art in the policy. In other words, if you purchase theft insurance, you’re insured for the coverage amount no matter what gets stolen. You may not recoup the entire amount of the loss, but at least you’ll have something. So that’s a rationale for not insuring anything? How about this idea– pay for as much insurance as you can afford, maybe $1,000,000, maybe $10,000,000? That way, if art gets stolen, at least you have enough money to hire top quality private investigators to try and recover it, get publicity for the theft, or perhaps even pay a ransom. Or use the money to buy a state-of-the-art security system for your museum (or gallery or private collection) so that theft doesn’t happen again. Forget about whether or not art is replaceable or unique or iconic; receiving compensation for a theft is what counts, and using that compensation to either recover the art, offset the loss in revenues that may result from the art being stolen, or make life more difficult for people who steal art, so difficult, hopefully, that many will stop stealing it. * Photograph and document your collection or at least the most valuable works in your collection. Include current appraisals, original sales receipts, and any additional paperwork that speaks directly to the value of your art. * Buy as much insurance as you can comfortably afford, whether or not that amount covers the entire value of your art. 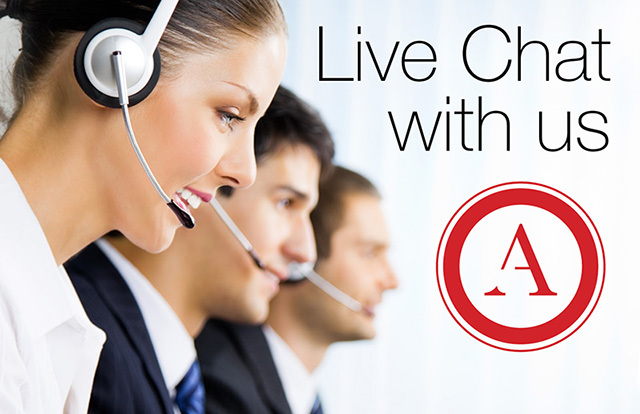 Most loss, damage, or theft affects only a portion of a collection, not the entire collection. To repeat– receiving some compensation is better than receiving no compensation at all. * Make sure you understand your insurance policy. This means reading the fine print and asking every question about every conceivable loss or damage situation that you can think of. You don’t want to find out after a loss that you were not covered for that specific type of loss. For example, I once had a computer stolen while in transit from one destination to another. I contacted my insurance company to report the loss. They told me the computer was not covered. I asked what the additional cost would have been to cover the computer. They told me the annual increase in premium to cover $5000 worth of electronic office equipment was about $10! Had I known this when I purchased the policy, I would, of course, have added it on– and did add it on the instant I found out. * Theft/damage insurance for art, added to your home insurance, generally costs $1-$2 annually per $1000 of coverage (less if you have a good security system in place). 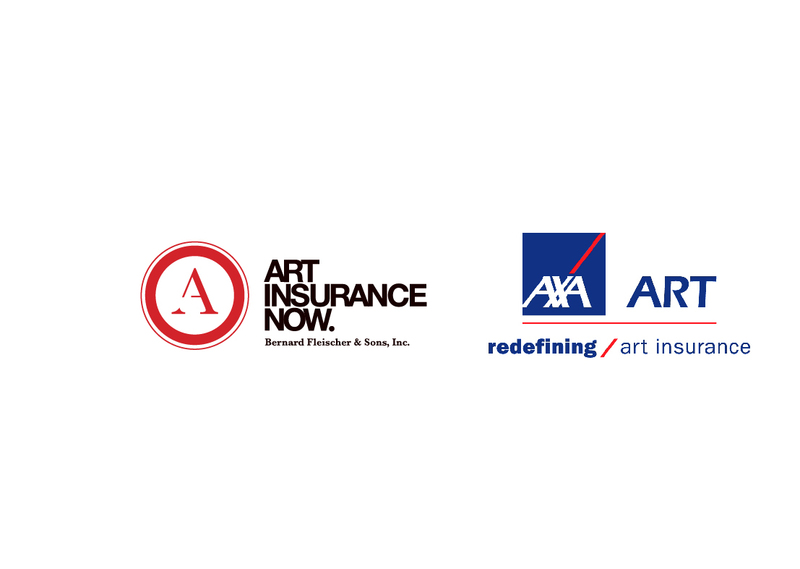 (we represent) Several insurance companies specialize in covering art and antiques exclusively. Coverage details can be discussed and/or negotiated with your insurance company,( better rely on your broker, who understands the difference in conditions and forms).